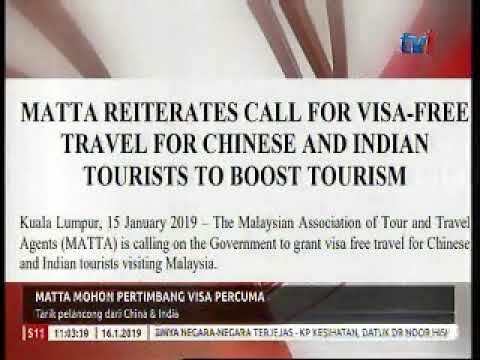 KUALA LUMPUR: Malaysian Association of Tour and Travel Agents (MATTA) urges the government to provide visa-free entry for Chinese and Indian tourists to promote domestic tourism. 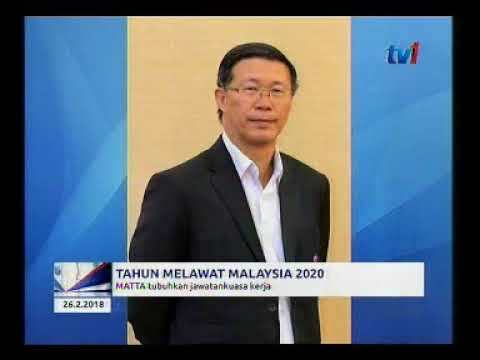 The President of MATTA Datuk Tan Kok Liang said that the Malaysia’s tourism industry is trailing behind neighbouring countries such as Thailand, Singapore and Philippines. 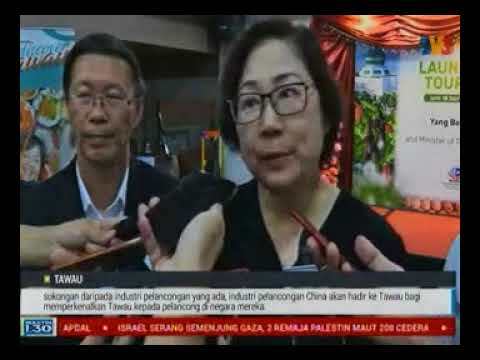 The tourist arrivals for ASEAN countries have recorded positive growth in 2017, with 7.8% increase for Thailand, 6.2% for Singapore and 11% for Philippines. 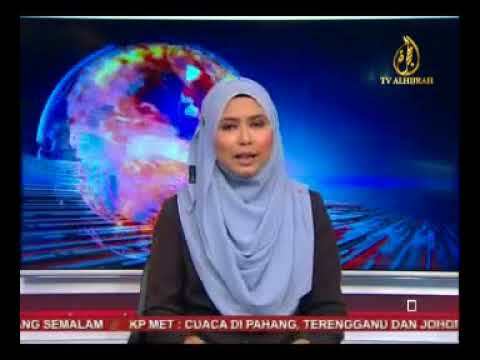 Whereas visitor arrivals to Malaysia dropped by 3% with 25.95 million tourists in 2017, compared to 26.76 million in 2016.